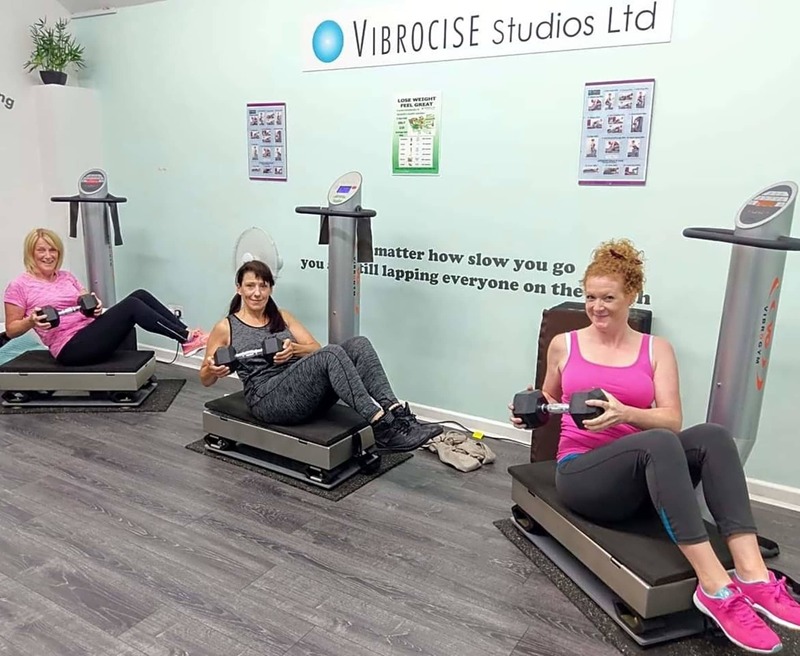 Vibrocise is for all ages & abilities with no impact to the muscles & joints, it can be very beneficial at a low intensity for people with health problems, or it can be high intensity for people who want to work harder. There are various programmes for all abilities & there is always an instructor at hand to encourage you during your workout. Regular weight & body composition checks including body fat, hydration levels, muscle mass will help you to stay on track. It's an enjoyable routine that easily fits into daily life. It's a good programme which can easily be fitted into a busy schedule. Good results in strength from only 20 min sessions suits me. Kara is a very good instructer. 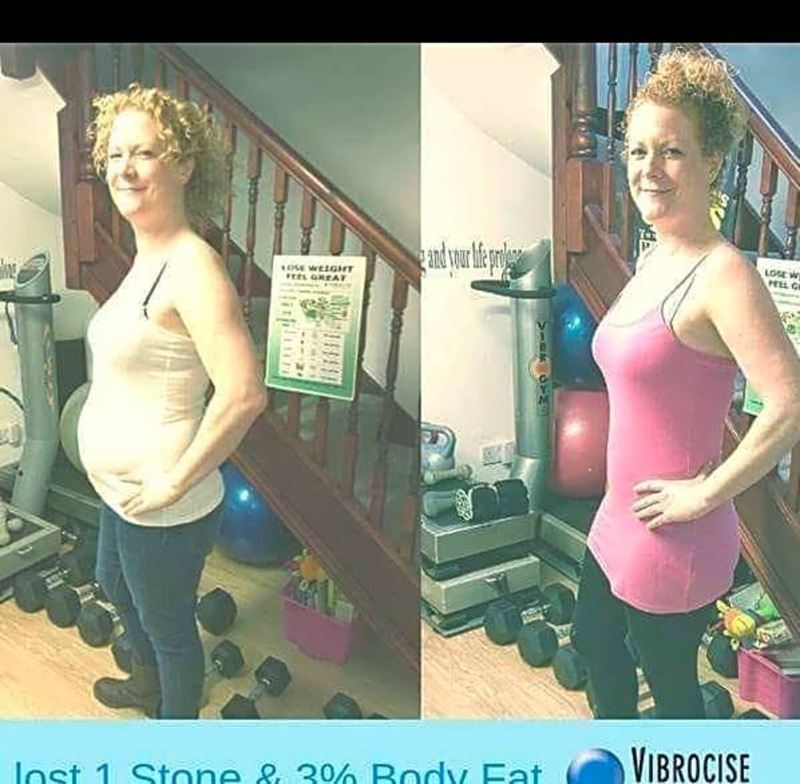 Was good but to see a difference you have to go at least 3 times a week.? The class is excellent, very friendly and accommodating and with MoveGB is so easy. 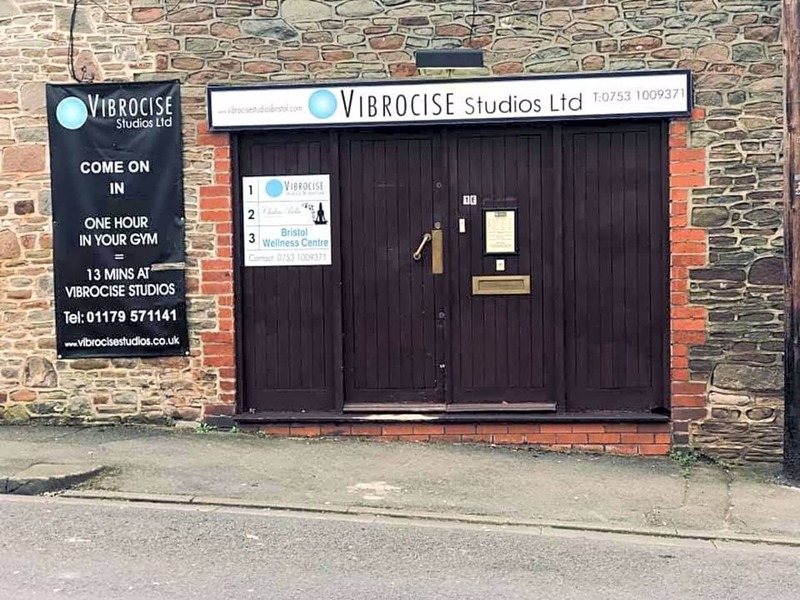 I enjoy vibroplate training and it's easy to fit in with a busy schedule. Being on my doorstep it's ideal.